For the past few years, Virtual Reality has been “the next big thing.” Only, without any word of retail release from the tech frontrunner Oculus and its Rift headset, it seems we’ll have to be content with a few other next big things until widespread, marketable Virtual Reality becomes a real reality. We’ve seen some hardware released commercially, like the Kickstarter-backed ANTVR, but until the Rift is out, VR isn’t going to take off. 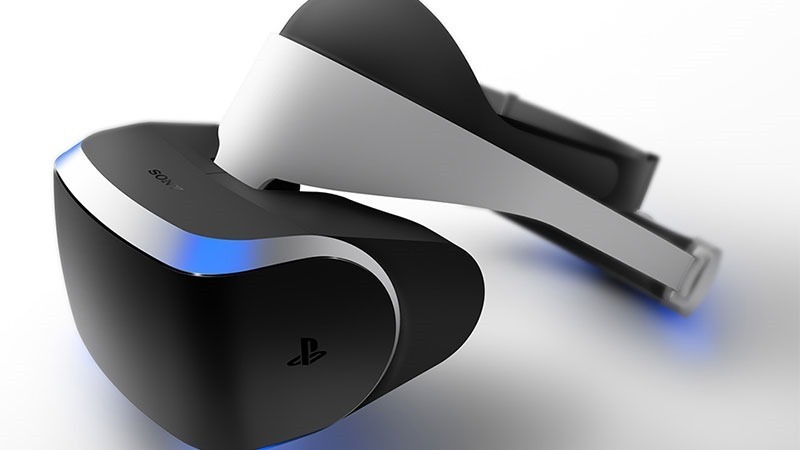 If there is one VR project that could help VR go big, it’s Sony’s project Morpheus. Once rather dubious of the thing, Oculus Boss Palmer Lucky is now a little more positive about Sony’s foray into the realm of VR. “I think Sony is also doing a good job,” Luckey revealed in an interview with Stuff. “Like, we don’t have any kind of partnership with them but they understand the problems in VR, they understand how to fix them and they care about fixing them. There’s a lot of companies that either don’t understand how to make good VR or they do understand and they just don’t care about doing it. “I think Sony and Oculus both have similar philosophies where we realise that our products have flaws and we know we have to fix them before shipping something to people because we don’t want to piss people off with bad products,” he said. I’ve had the fortune of using both products, and while neither of them is really quite there yet, I felt Sony’s Morpheus to be the most rounded – even if it is held back by the PS4’s relative lack of power. That said, I haven’t used the latest, Crescent Bay Rift DK which is apparently quite spectacular, fixing many of the issues that make VR unsettling. That said, as exciting as VR undoubtedly is, I just don’t see it picking up quite as much mainstream steam as either Oculus or Sony would like. Every few years, a Virtual Reality craze sweeps over, and every time, it dies down as people realise that real life is fine. Of course, this is the tech at its most mature, and maybe this time, this time, it’ll all be different.